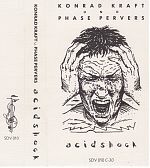 Of course cassette culture and underground music was alive and kicking hard in other countries besides the US. In fact, some suggest that it really started there, in England and continental Europe. Over the years I got more involved with trading tapes and making contacts in other places. Andy Xport and Lord Litter were two figures that really opened the door for me into other countries. 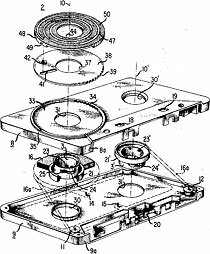 I will not attempt to give you a comprehensive survey of other areas but show you some tape covers and convey a bit of information about my experiences and the music I have come across. 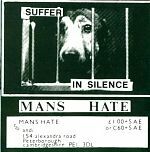 Man's Hate "Forward Into The Abyss"
One of the legends of British home taping, Andi Xport’s one man band, Man’s Hate and his 1989 tape, “Forward Into The Abyss”. Patience Worth "You're Only Awake?" 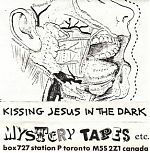 Experimental loops and noise from Ontario from 1989. 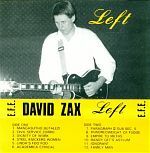 The Third State "Alone In The Crowd"
An international variety show of space rock, singer songwriter, darkwave, experimental and more. Belgium, Switzerland, Central Europe, Spain, Netherlands, etc. 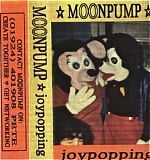 Cover scans and information about cassettes released in various countries outside of the USA. 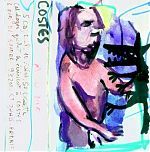 A selection of International cassettes with cover scans and information. 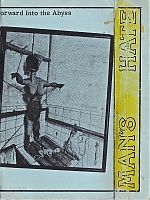 Cover scans and information about tapes released in The United Kingdom.